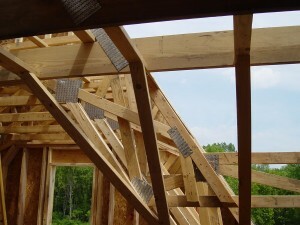 We build roof trusses for residential, commercial and farm buildings up to 90 feet in length. 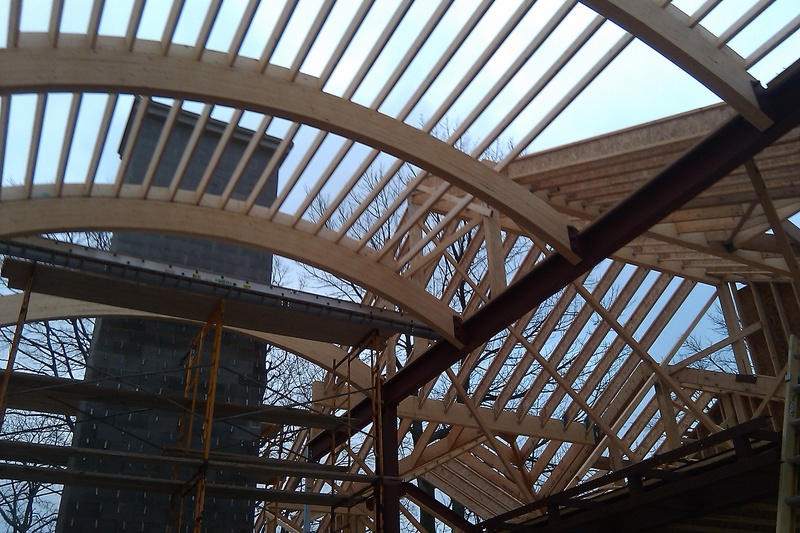 Our trusses are designed by experienced designers and MiTek engineers to conform to all applicable building codes. We manufacture to strict standards and tolerances and deliver to job sites throughout Michigan and Northern Indiana. Does your project have unique roofing requirements that fall outside of the standard roof truss system? We can help with that too! 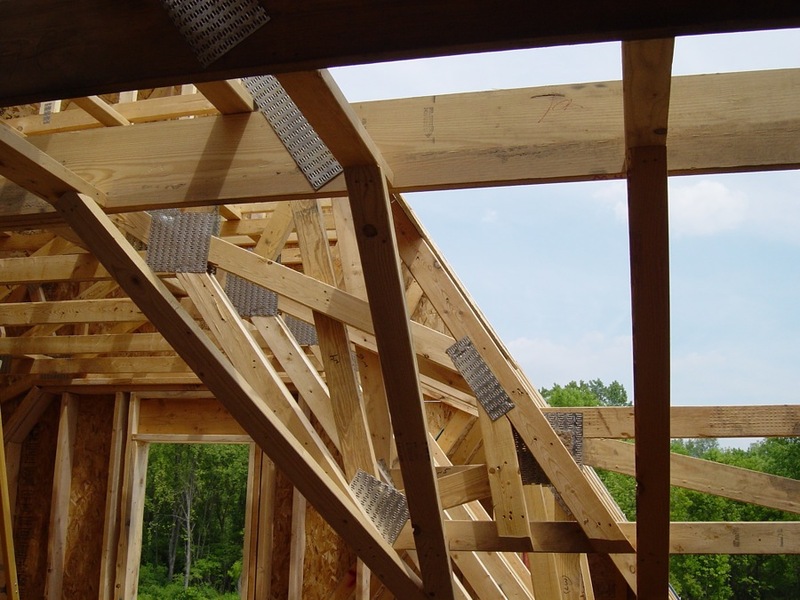 Our engineers are capable of designing roofing systems to meet every need integrating our custom trusses, engineered wood products, and non-standard roof construction. Check out our custom work flier to see some of our work.